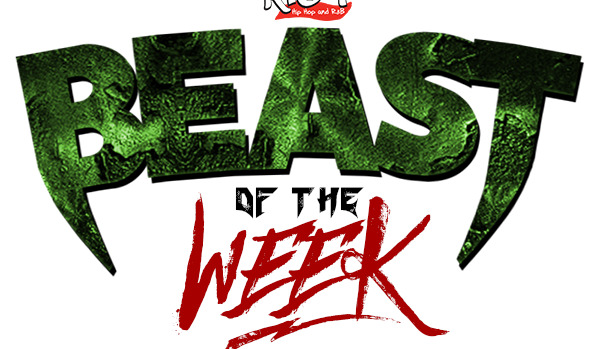 This week’s K104 Friday Night Lights “Beast Of the Week” game balls go to Matt Gadek of McKinney and Anthony Watkins of Fort Worth South Hills! Matt Gadek (McKinney) – Gadek had a historic performance in McKinney’s 63 – 50 win over Plano East. The senior rushed for 599 yards breaking the all-time Texas state single game rushing record. He finished the night with six touchdowns. Anthony Watkins (Fort Worth South Hills) – Watkins shined on both sides of the ball for South Hills in their 41-10 victory over Western Hills. The junior put up a stat line of 14 tackles, two assisted, one tackle for loss, a fumble recovery and interception that he returned both for touchdowns (32 yard FR for TD and 72 yard INT for TD). On the offensive side of the ball, he posted two rushing touchdowns with a total of 160 yards.